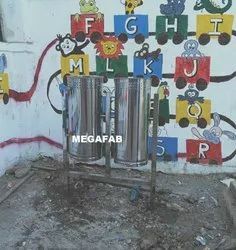 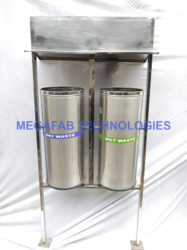 Our product range includes a wide range of dual pole mounted litter bin, ss dual pole mounted litter bin, ss 304 pole mounted dual litter bin, ss pole mounted litter bin, pole mounted litter bin and pole mounted bin 2. 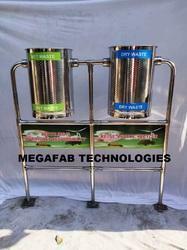 We are offering Dual Pole Mounted Litter Bin. 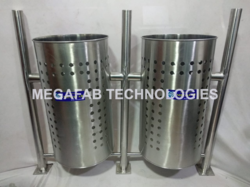 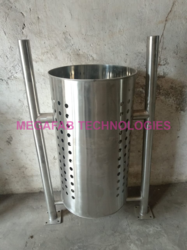 We are offering SS Dual Pole Mounted Litter Bin. 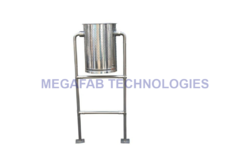 We are offering SS Pole Mounted Litter Bin. 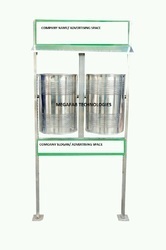 We are offering Pole Mounted Litter Bin.